To create the smallest DSLR currently in production, Canon had to go back to the drawing board. Rather than use existing parts from other cameras in the EOS range, parts such as the shutter mechanism were completely re-engineered to make them smaller. To reduce the size of the main circuit board, the components that populate it are more densely packed than would be the case with a conventional DSLR. The secondary mirror is also smaller, and even the sensor itself hasn’t been overlooked, it being slightly slimmer than the previous generations of Canon’s 18-million-pixel, APS-C-sized sensor. 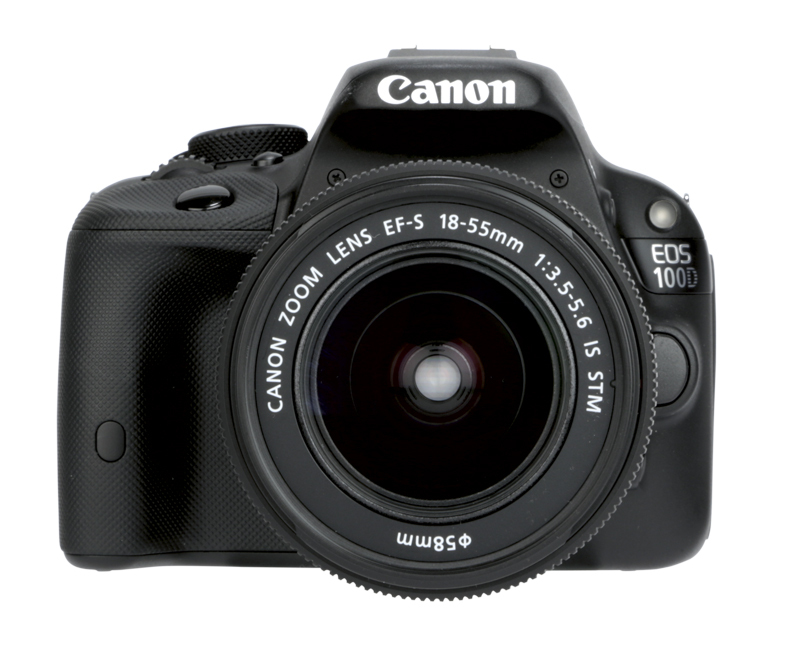 The LP-E12 battery used in the Canon EOS 100D is also smaller than in a typical DSLR, though it is still rated at between 350 and 380 shots. In practice, the number will be less than this due to images being checked on the rear screen once they have been captured.